Storm Doors Rockford IL - Kobyco - Replacement Windows, Interior and Exterior Doors, Closet Organizers and More! Serving Rockford IL and surrounding areas. A storm door helps to protect your new entry door installed by Kobyco. A storm door from Kobyco shields against the elements and any wind-blown debris. Along with your entry door a Kobyco storm door increases energy efficiency and reduces your energy bill. Storm doors let refreshing breezes into the house and keeps pesky insects out. As a Rockford resident, you’ll only have to decide which storm door is right for you. Choose from a wide range of storm door designs with a variety of hardware, colors and other options. 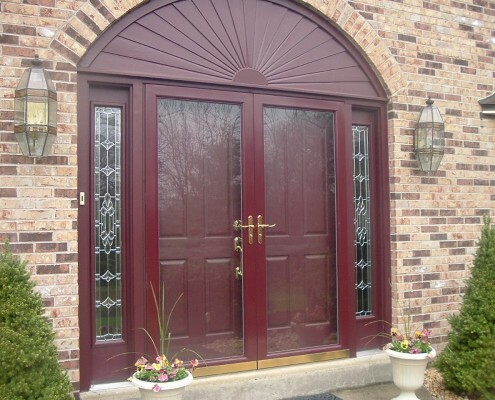 Doors provided by Kobyco are custom-built to your Rockford home’s specifications. Go to our website and email us your specs. 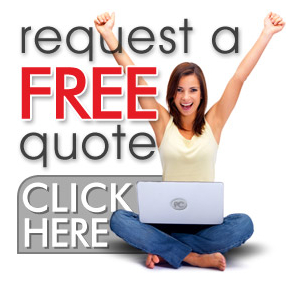 We’ll get back to you with a quote (Link for Get a quote) for purchasing and installing your storm door(s). We also invite you to visit our showroom where our knowledgeable sales people will help you decide which storm door is right for you. 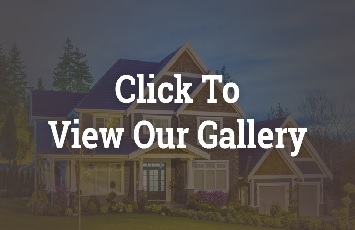 As homeowners with front entries on our houses, we know what you need.